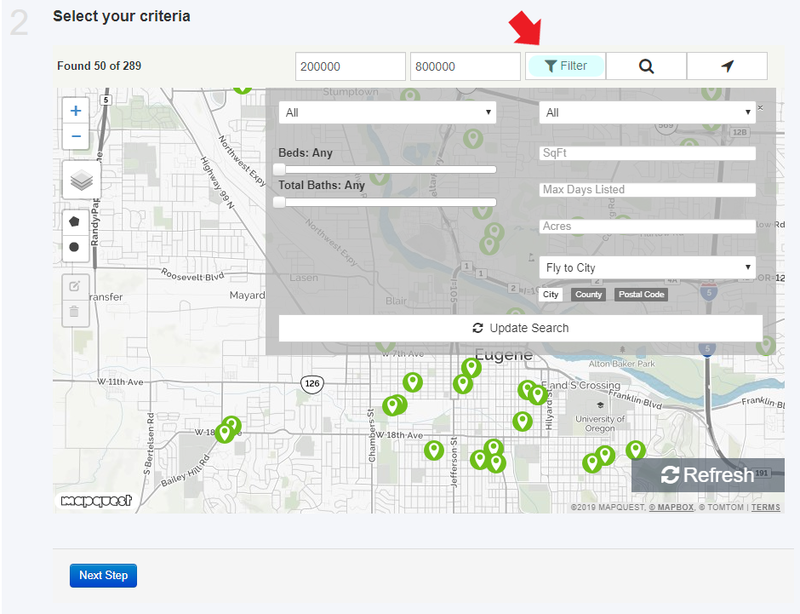 Being able to set default values on a map search page can be a great way to focus the map search page on the market, property type, or price range that is your specialty. 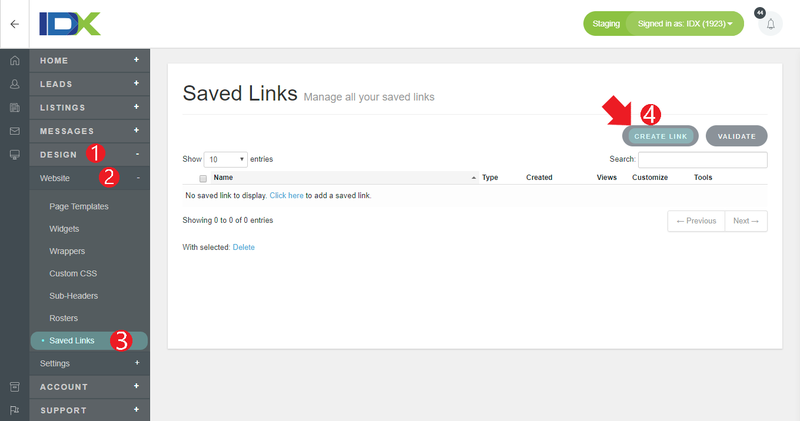 First, visit the saved links section of your IDX Control Panel by going to Design -> Website -> Saved Links. Title your saved link and add any custom content and save your link. Find Me button is not supported by Chrome, Safari, and any other webkit based browsers.